Listing courtesy of Maria Marchetti, Sotheby’s International Realty. Grand scale home by Taylor Lombardo Architects 6480 Sq Ft (approx), 3 Bedroom suites, 4.5 Bathrooms, 3 car garage, 3 levels, ELEVATOR to all 3 levels. Salt water copper ionized pool with hot tub. Detached GUESTHOUSE 675 Sq Ft (approx), 1 Bedroom, 1 Bathroom, 1 car garage. All on 8.66 Acres (approx) with views of SF Bay. 1 hour to SF, 12 minutes to Sonoma Plaza. Can be purchased with 5251 Grove as family compound listed for $1.685M MLS 21804456. 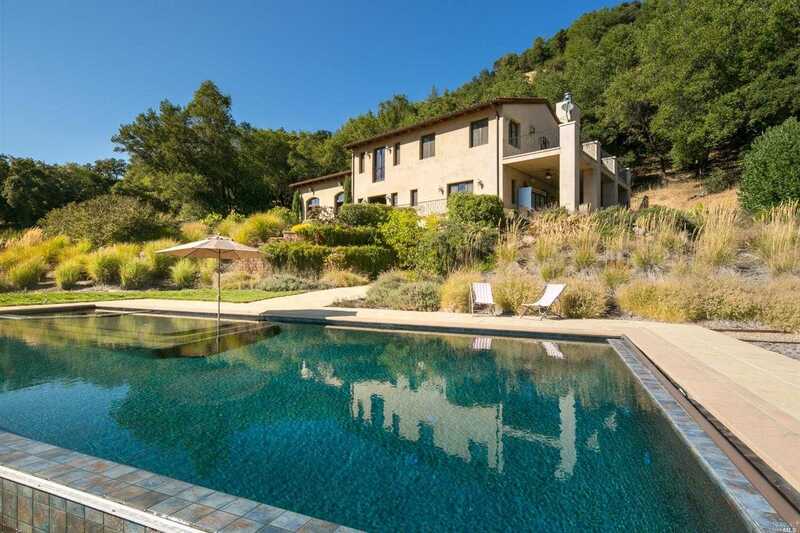 Please, send me more information on this property: MLS# 21804457 – $4,448,000 – 5253 Grove Street, Sonoma, CA 95476. I would like to schedule a showing appointment for this property: MLS# 21804457 – $4,448,000 – 5253 Grove Street, Sonoma, CA 95476.